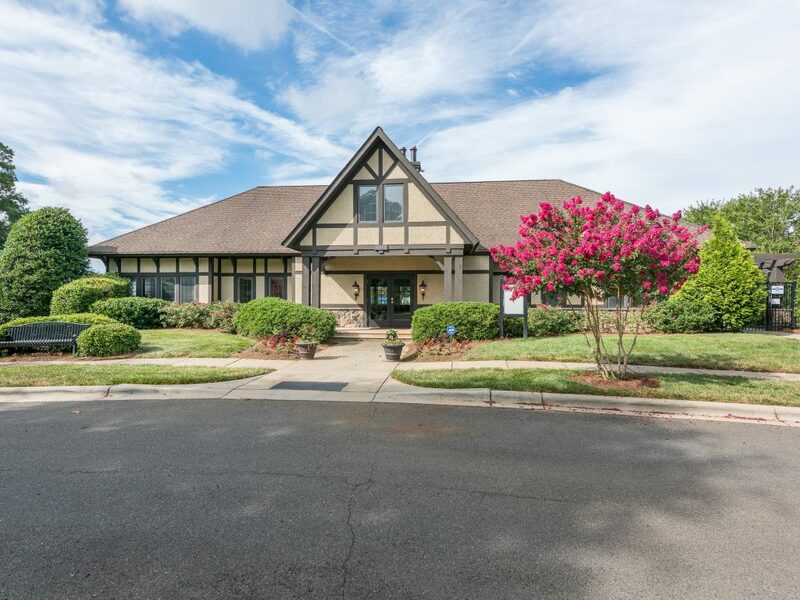 10012 Royal Colony Drive Waxhaw NC 28173 – Sold! 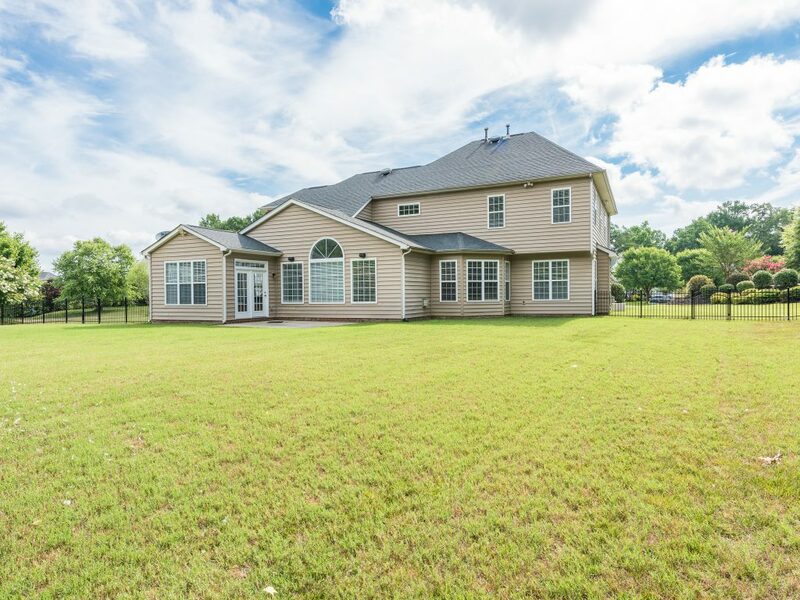 10012 Royal Colony Drive is an impressive 5 Bedroom, 4.5 Bathroom Brick Front Home on Over an Acre in The Reserve. 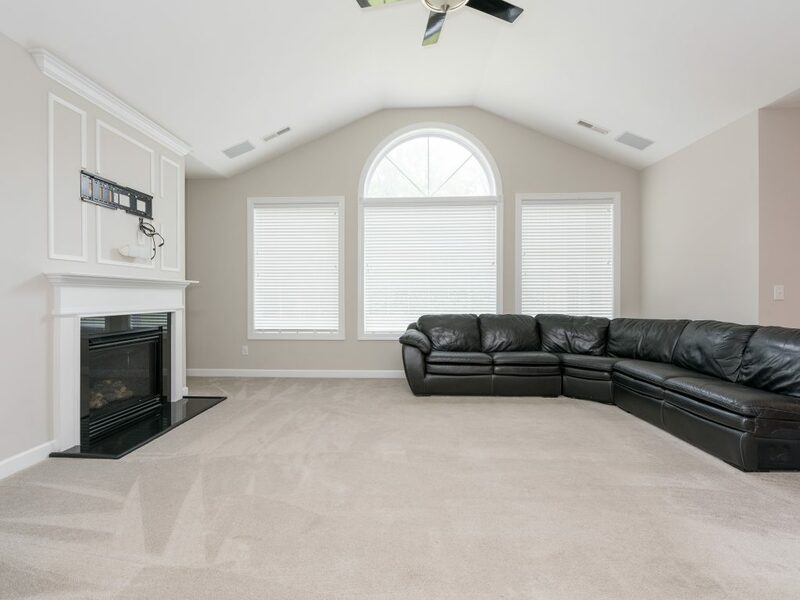 The home offers a great open floor plan, move-in ready and beautiful archways. Brand new carpet on stairs and throughout 2nd level. New paint throughout the home. 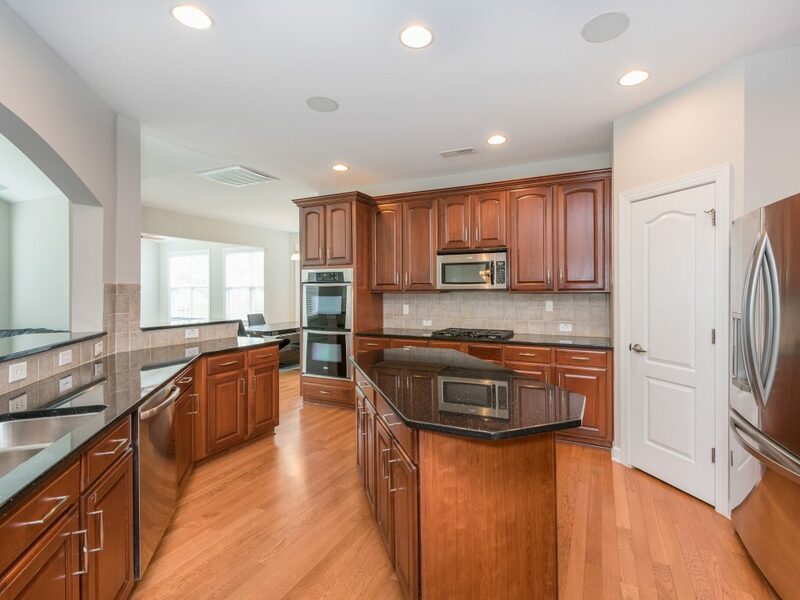 The kitchen features granite countertops, stainless steel appliances, tile backsplash, large island and pantry. Laundry room with tile floor and utility sink. Great room with soaring ceiling and gas log fireplace. 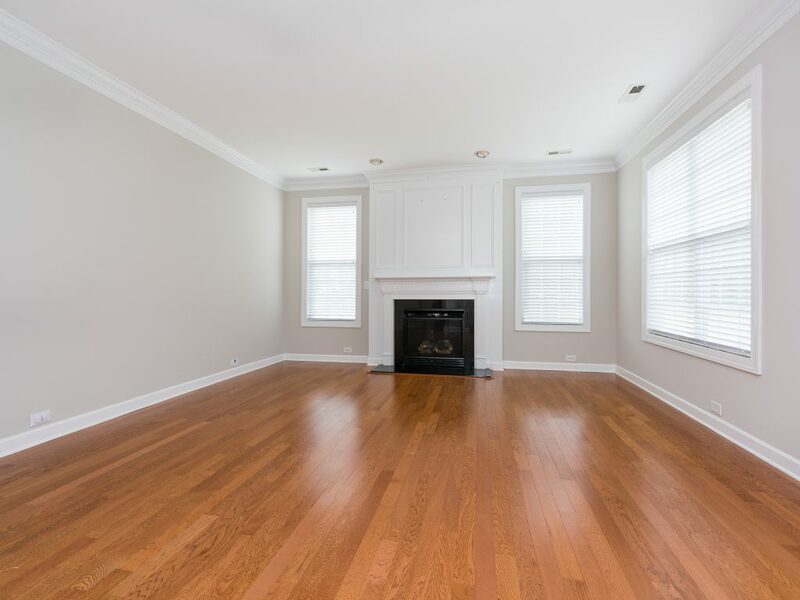 Living room provides extra space for entertaining and features a gas fireplace. Study/Bedroom off the foyer is perfect as an office or bedroom for guests. 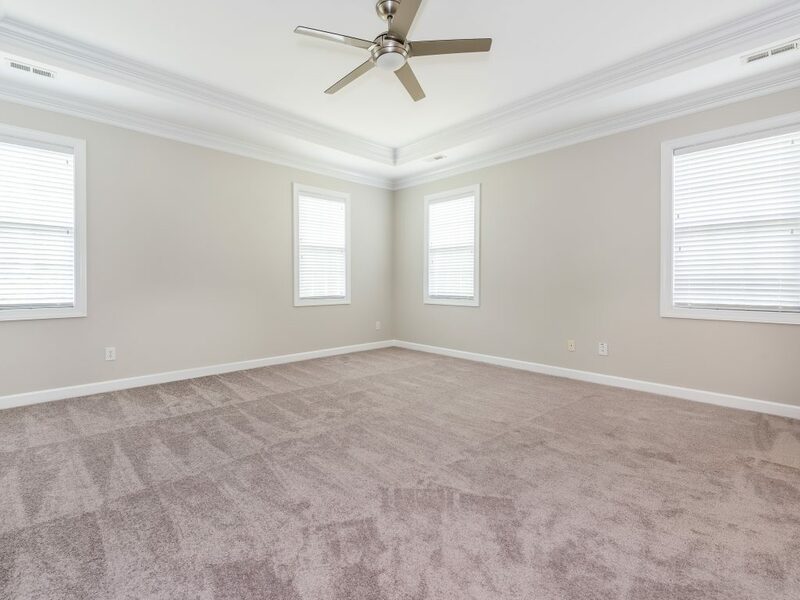 Master bedroom with tray ceiling and his & her walk-in closets. 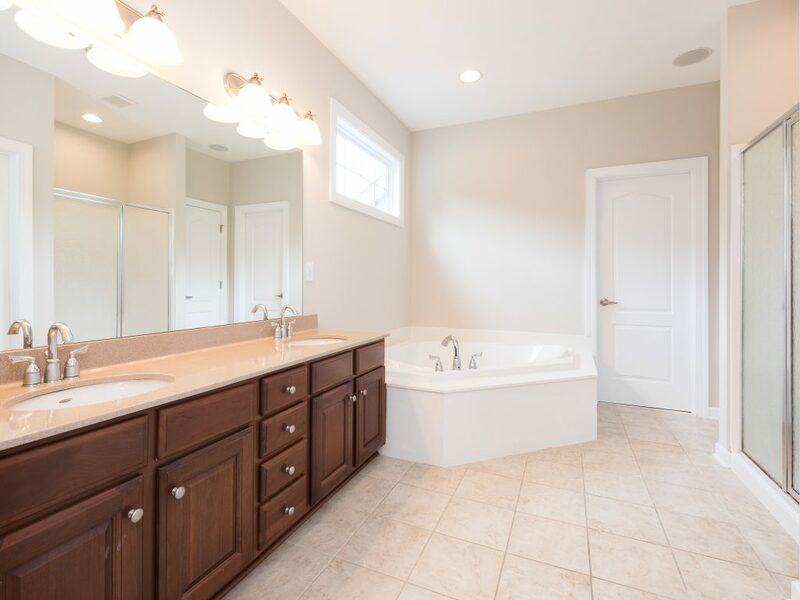 Dual vanities, jetted tub, separate shower and walk-in closet in the master bath. There are 3 additional spacious bedrooms and 3 private bathrooms on the second level. Enjoy grilling on the patio. Huge fenced backyard is great for entertaining and backs to woods. Top-rated schools! 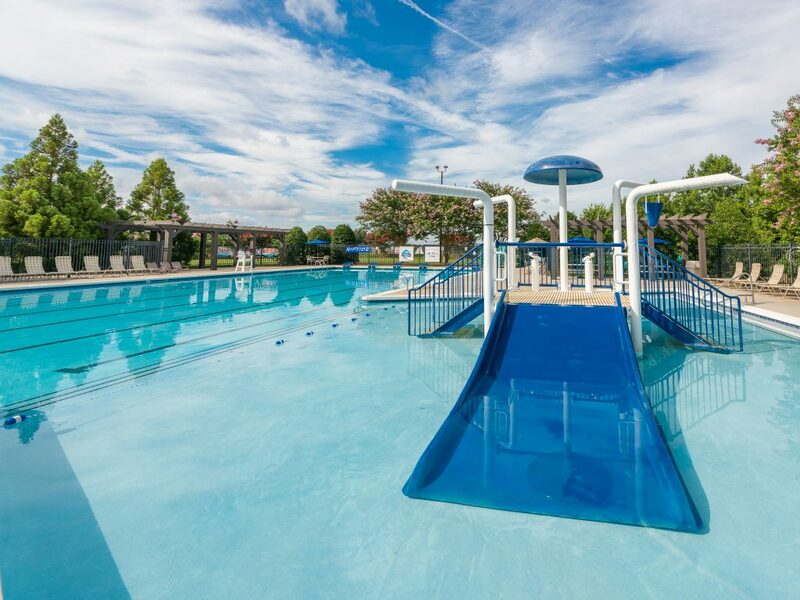 Community amenities include clubhouse, pool, pond & recreation area. 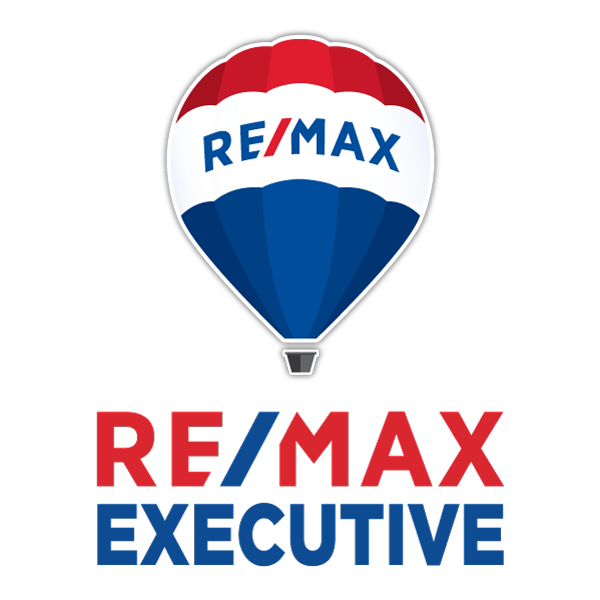 We helped our clients sell this home after they purchased their dream home with us!